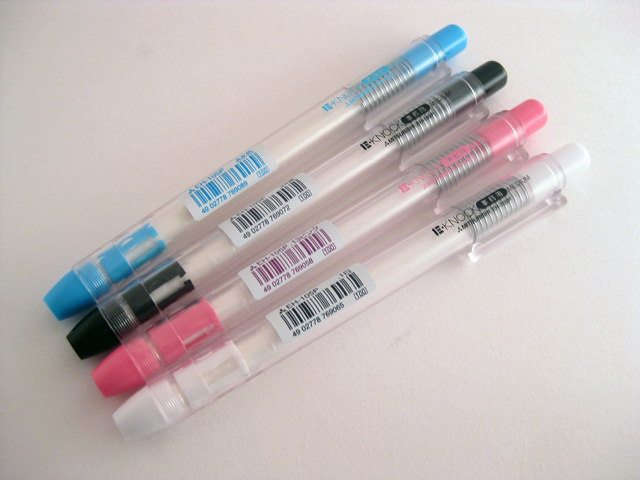 The Uni E-Knock is a pen style eraser. 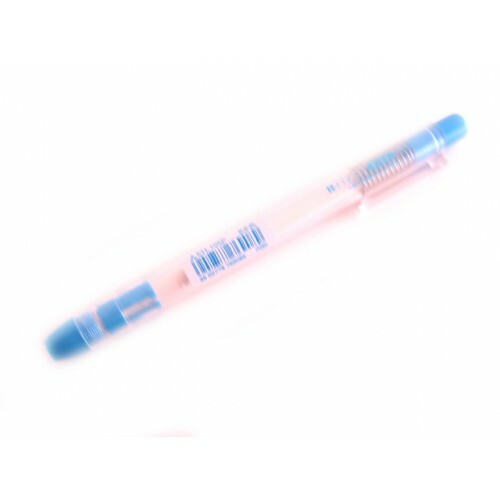 It has a 5mm diameter that allows you to erase with precision. 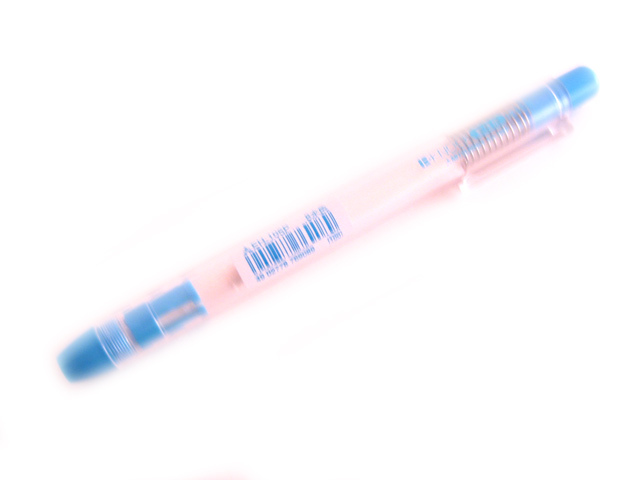 Pushing the cap extends eraser.